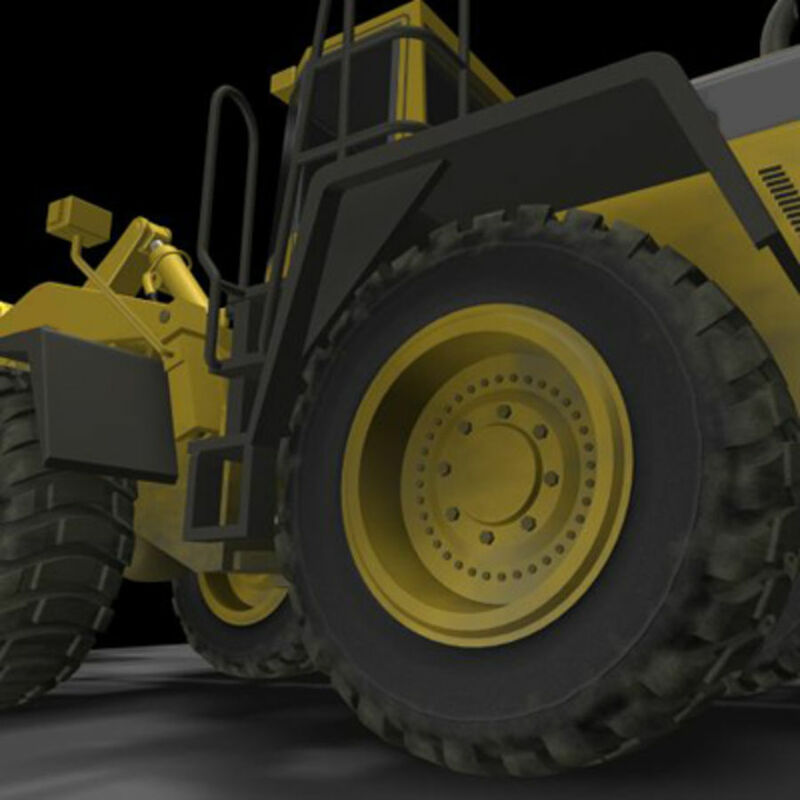 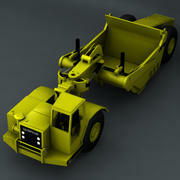 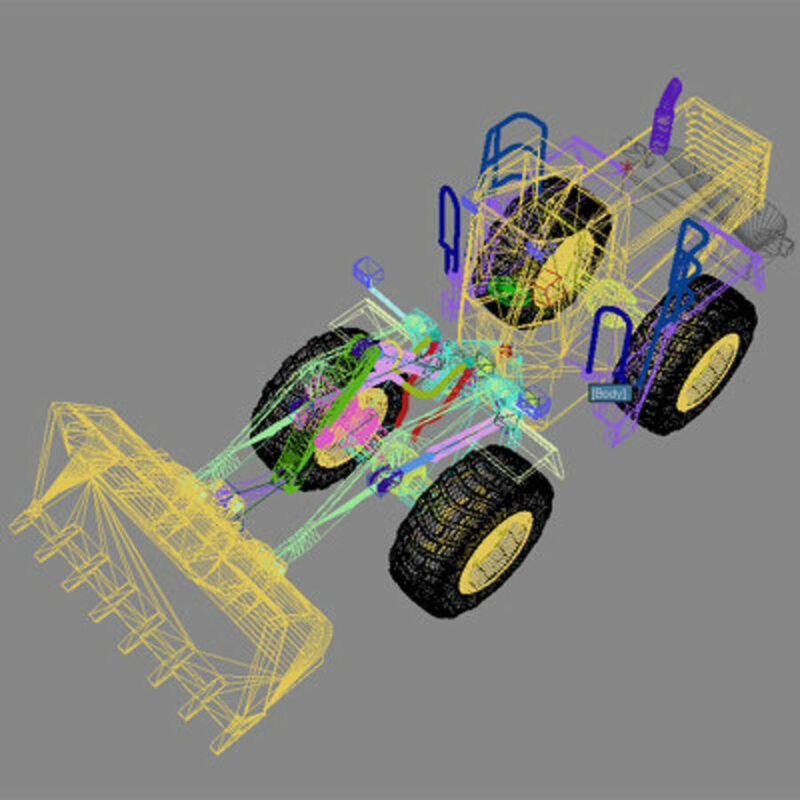 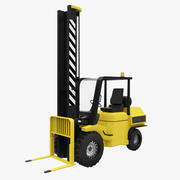 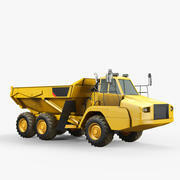 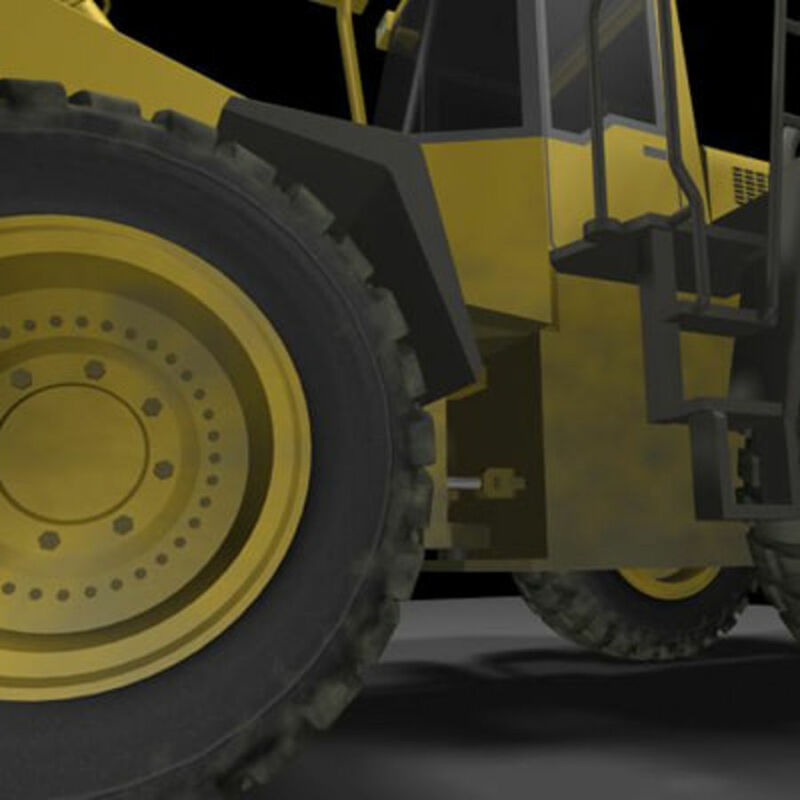 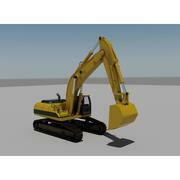 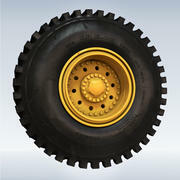 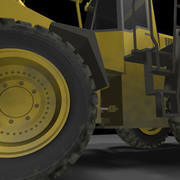 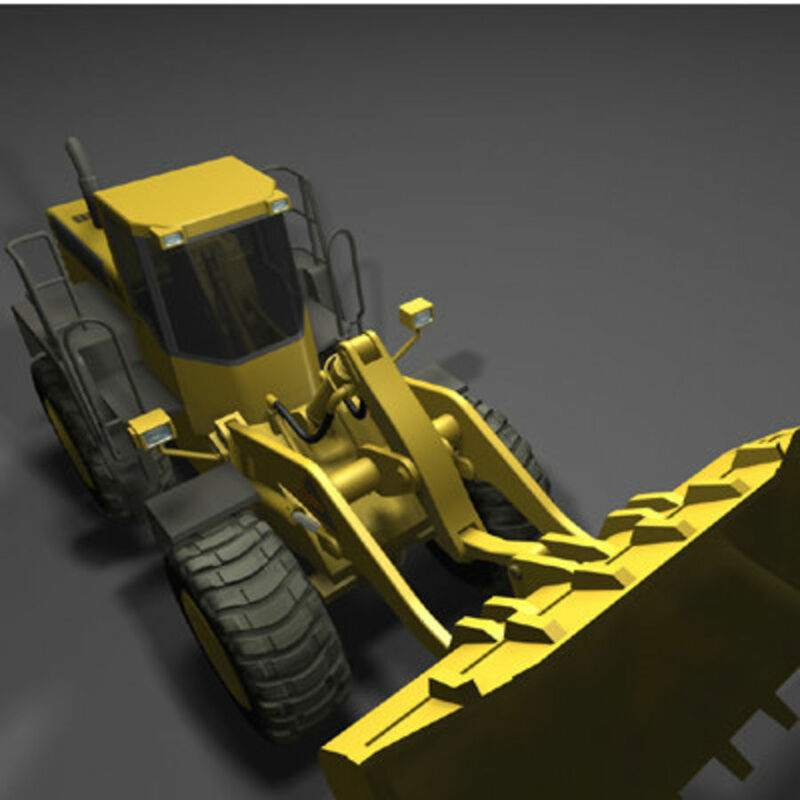 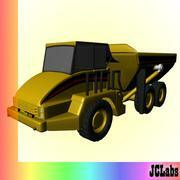 See also "Wheel loader" (*.3ds version) Detailed and accurate, textured model of heavy wheel loader. 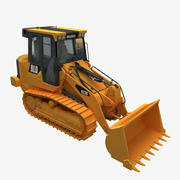 NO special plugin needed. 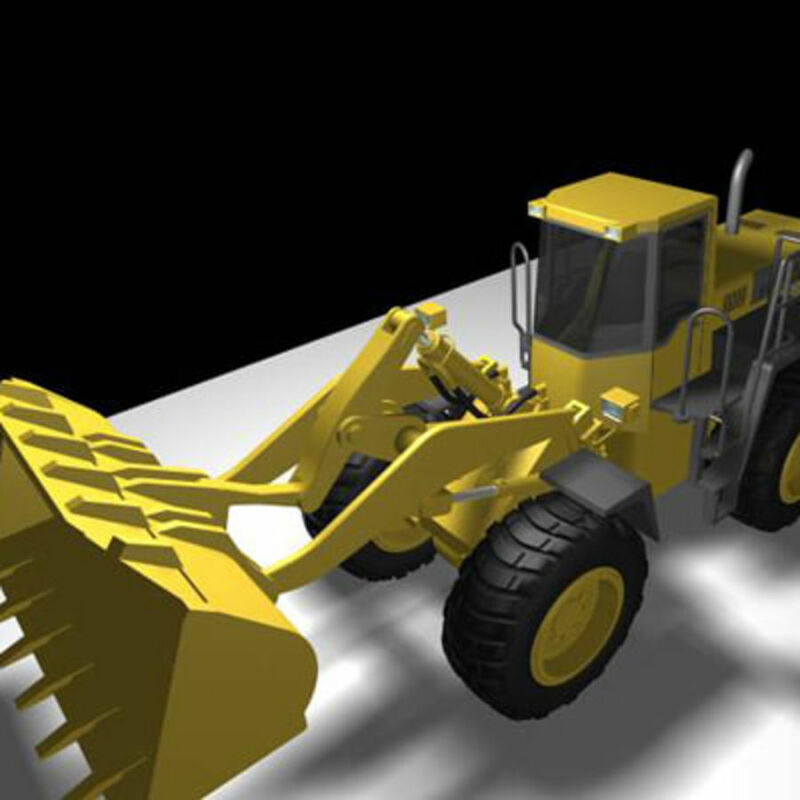 Diffuse & bump maps included, prevew rendered using scanline & standart materials.